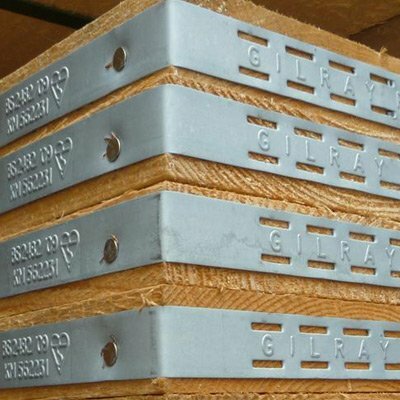 Gilray Plant manufactures its own Kitemarked scaffold boards in-house. 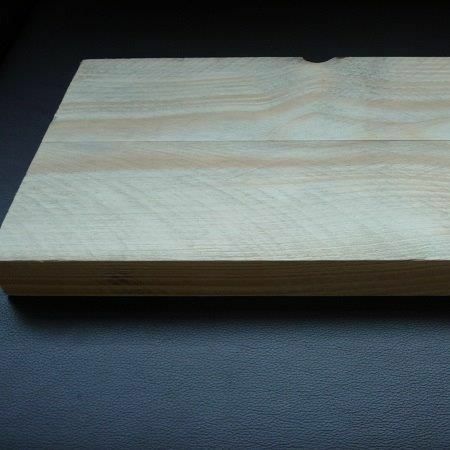 All our boards are made to the exacting standards of BS 2482:2009 and all the timber used is machine-stress-graded and comes with Chain of Custody certification. 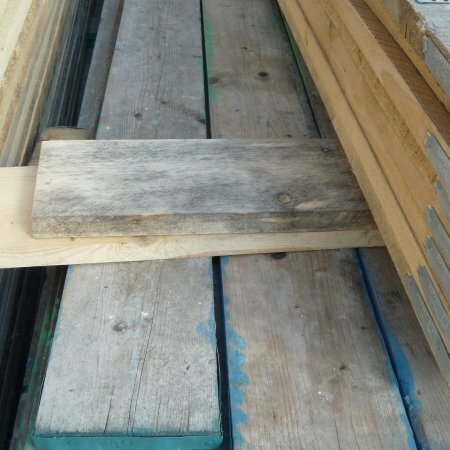 Scaffold boards are available in standard industry sizes: 3.9m/13ft, 3m/10ft, 2.4m/8ft. We can manufacture customised branded and banded boards with your company’s name on them. Boards can be made to support 1.2m or 1.5m. 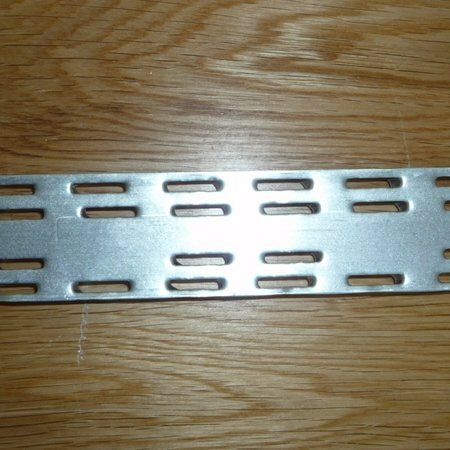 Nail-plating is another service we offer and fire-retardant boards are also available. 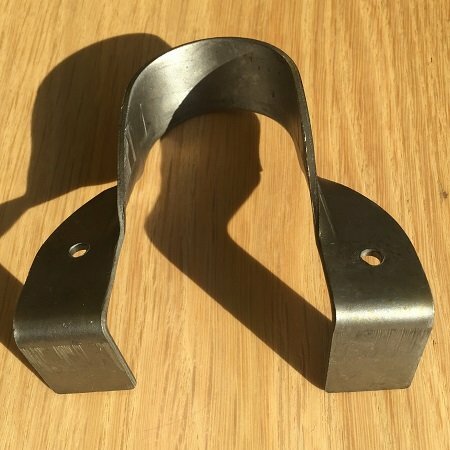 Please note that they are not available to buy on-line, but if you call Gilray on 01322 442006, we will be happy to discuss your requirements. If you would like more information about our board-manufacturing process, please click on the “Our Scaffold Boards” tab above.